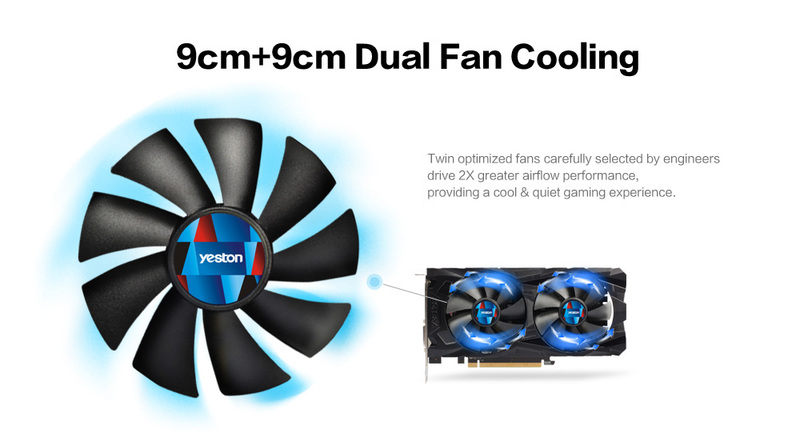 Twin Optimized fans carefully selected by engineers drive 2X greater airflow performance , providing a cool & quiet gaming experience . 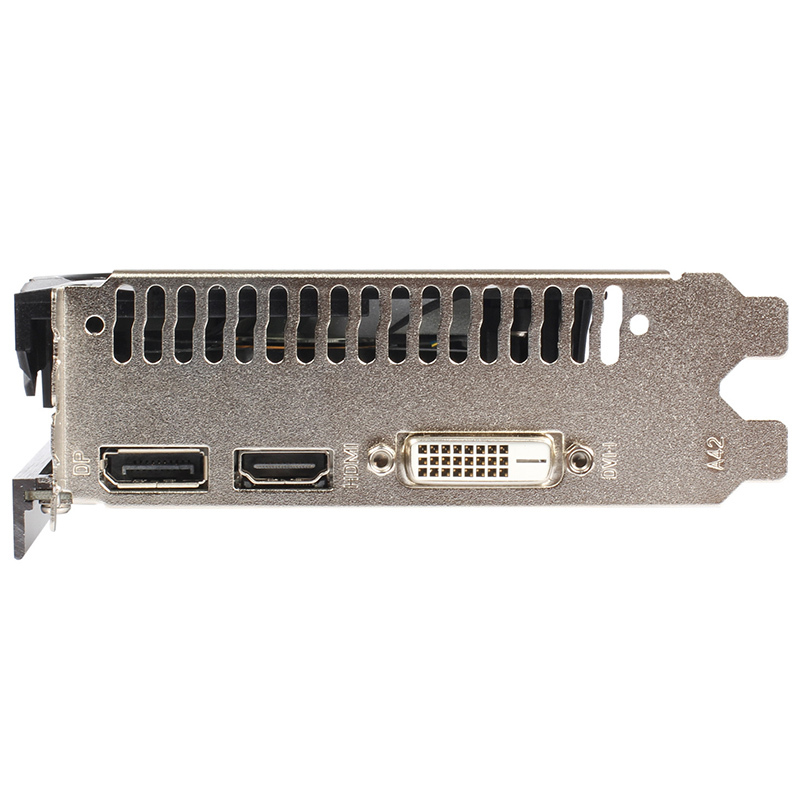 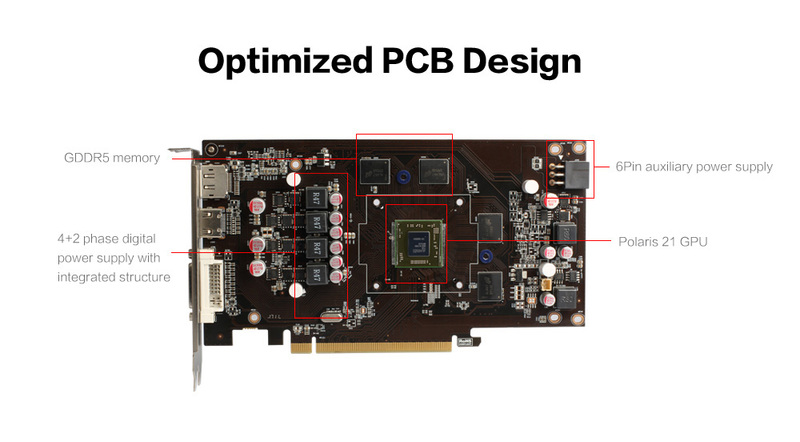 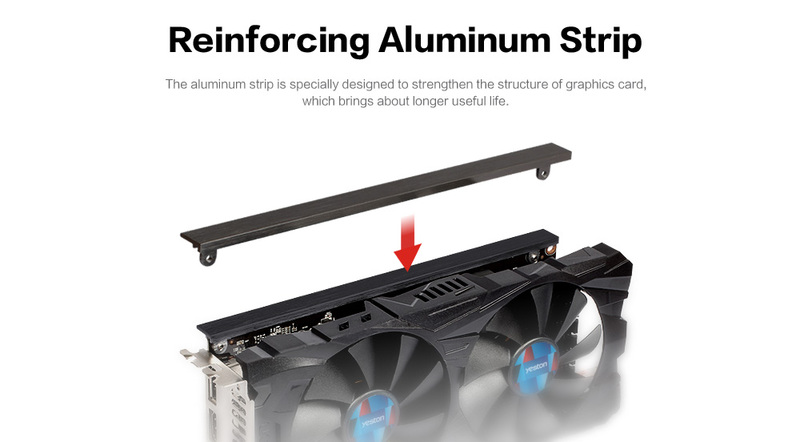 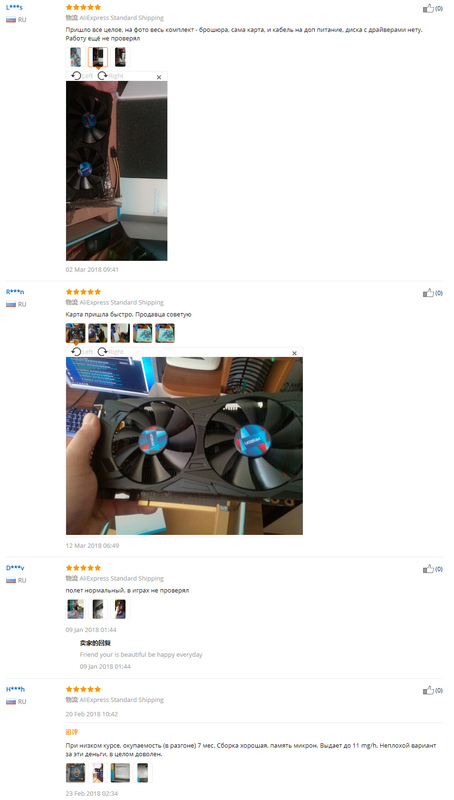 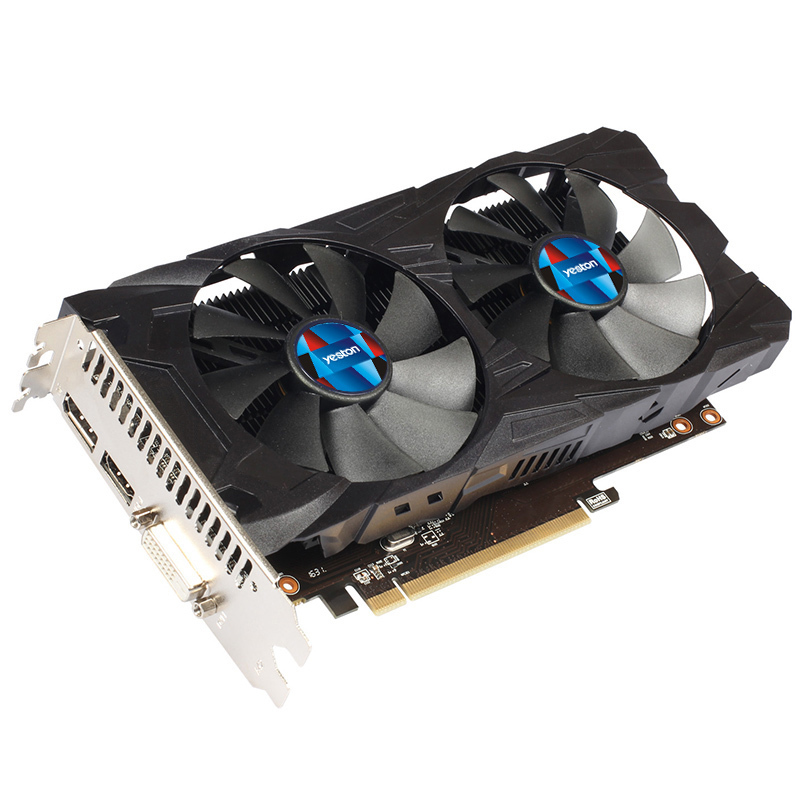 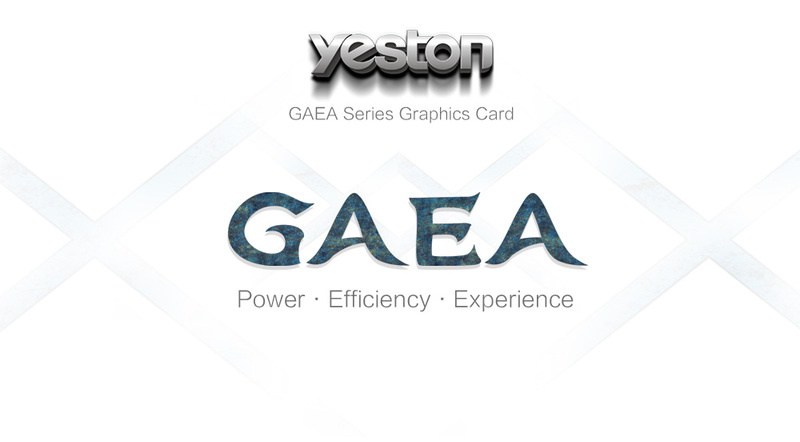 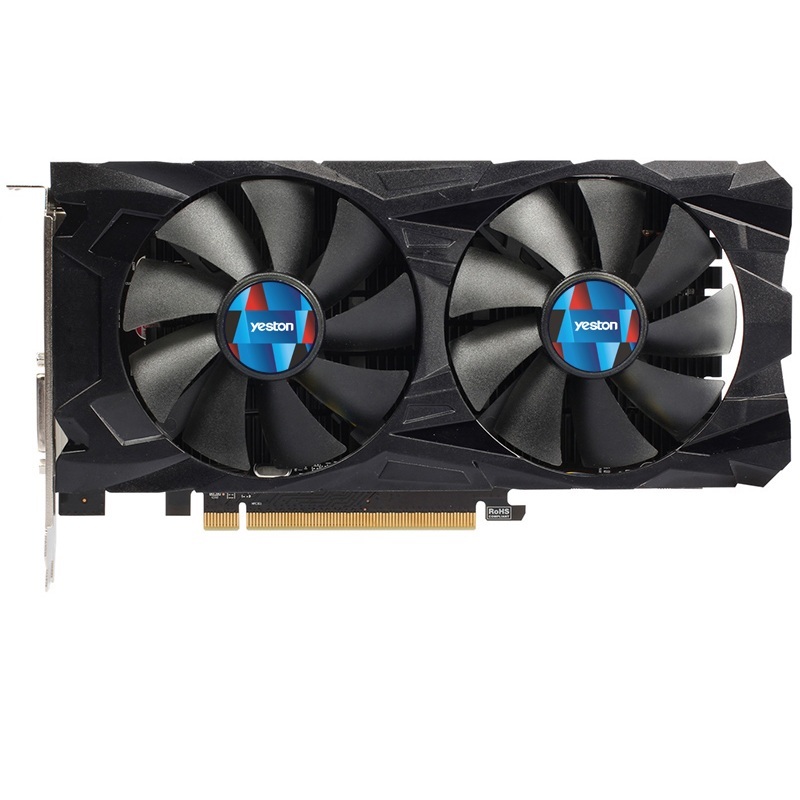 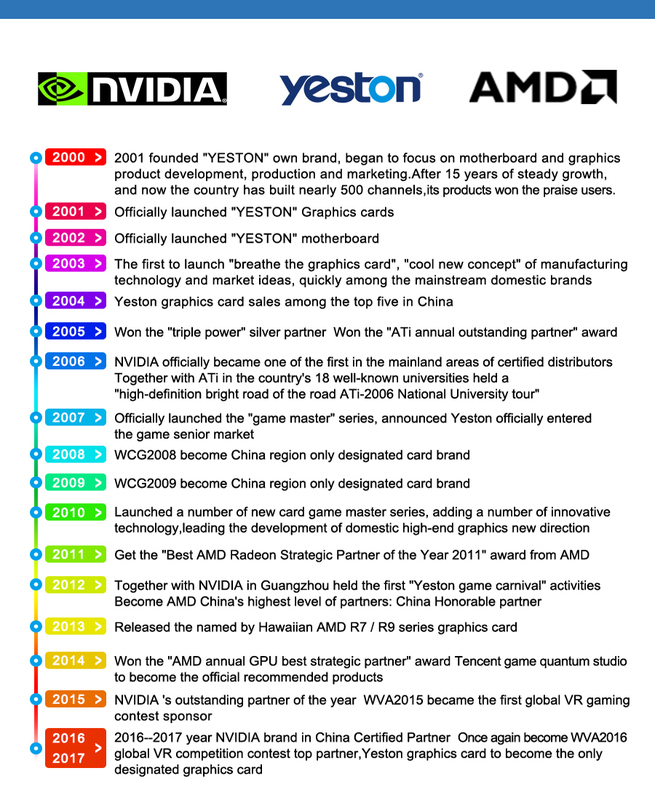 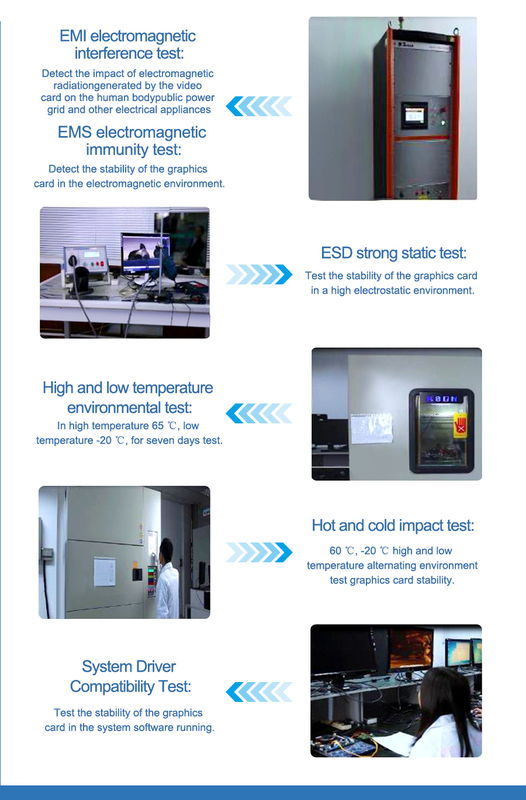 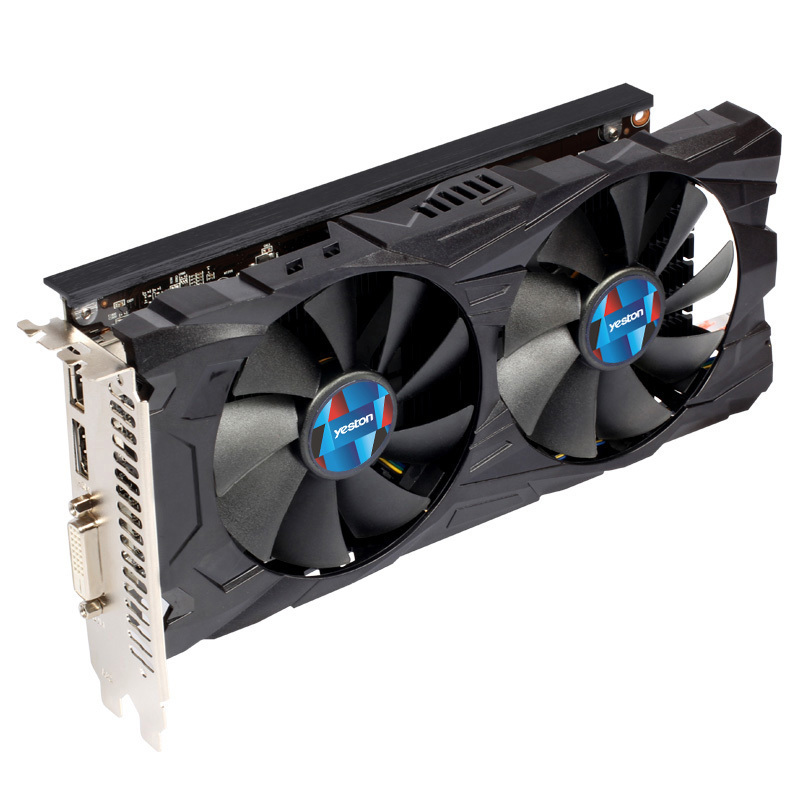 The aluminum strip is specially designed to strengthen the structure of graphics card , which brings about longer useful life . 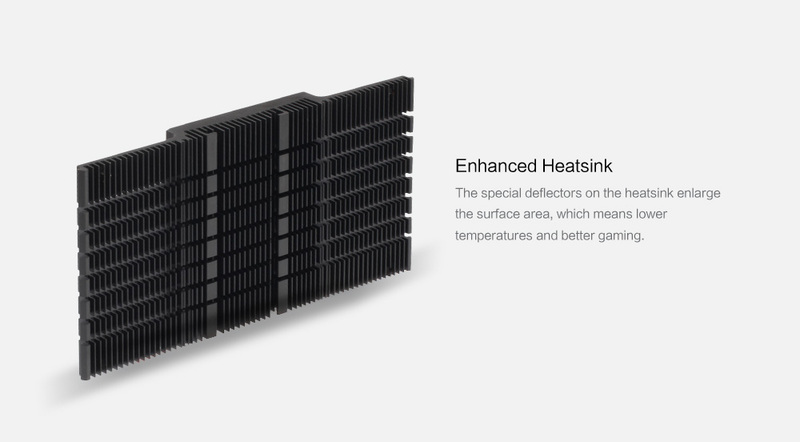 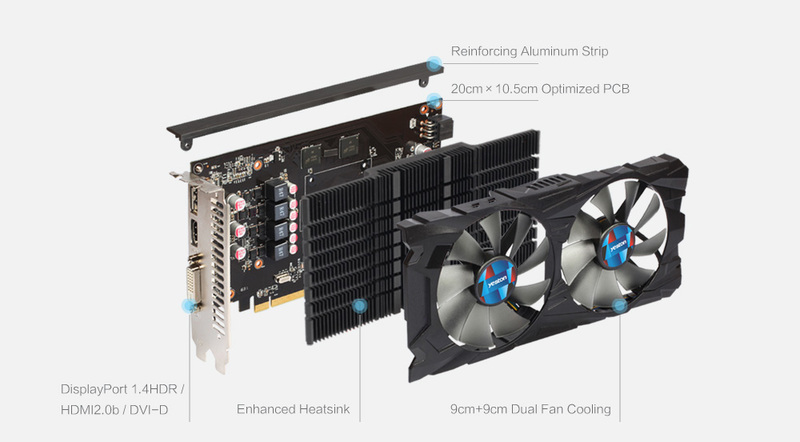 The special deflectors on the heatsink enlarge the surface area , which means lower temperatures and better gaming . 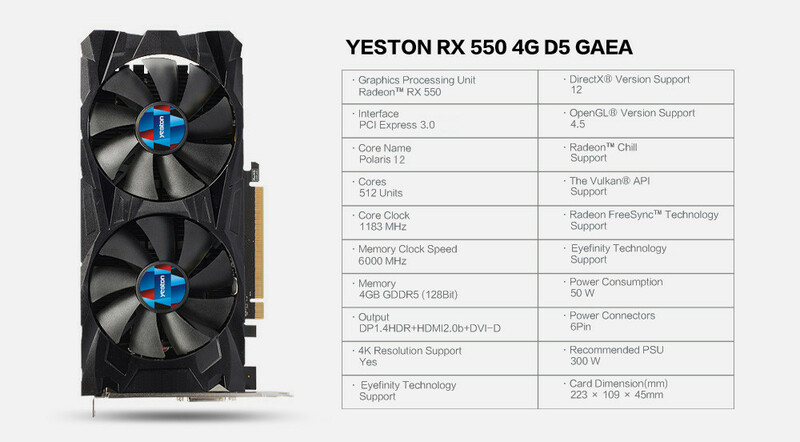 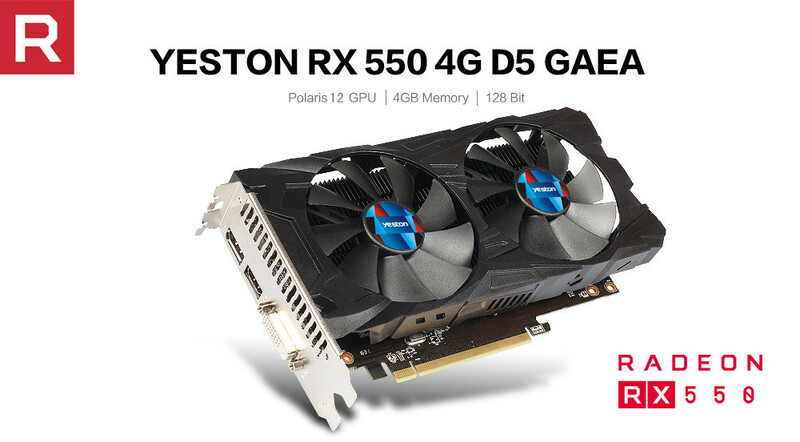 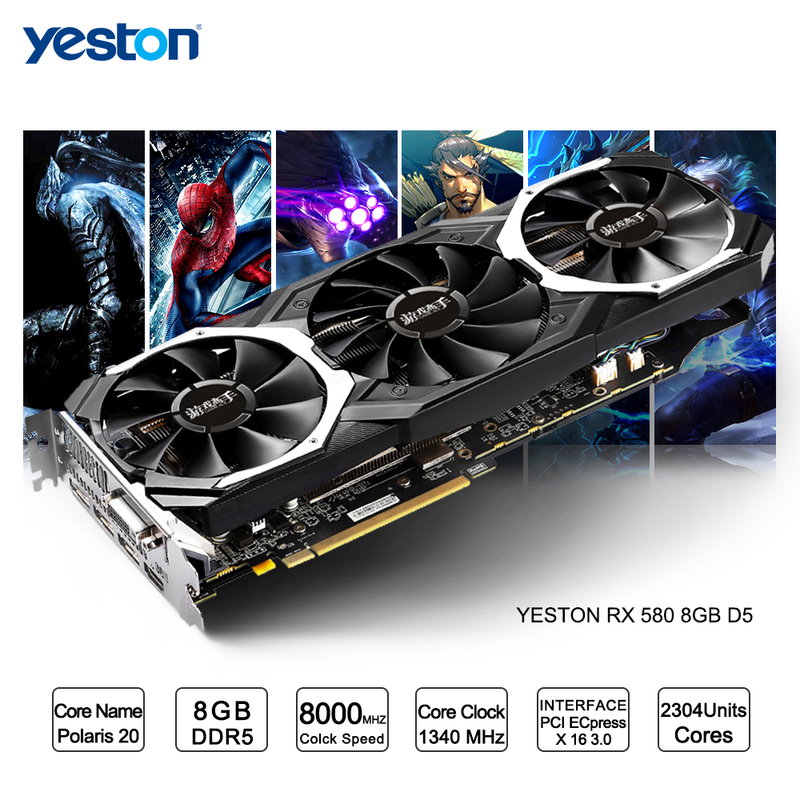 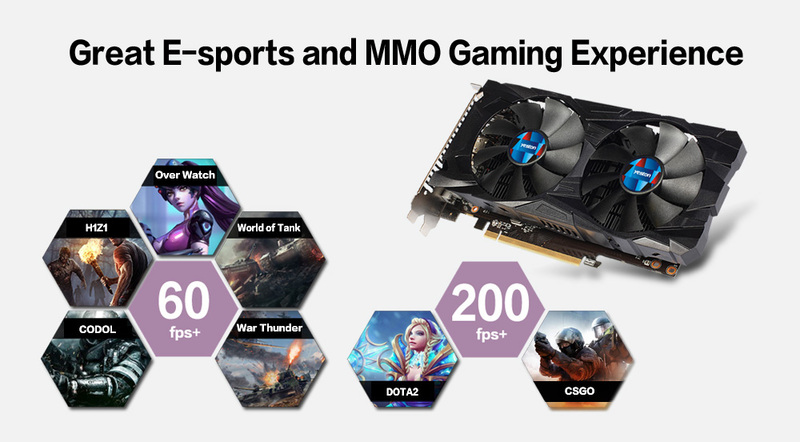 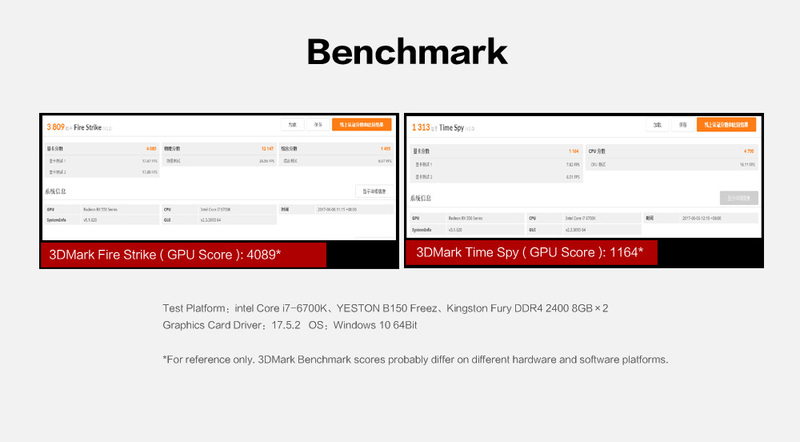 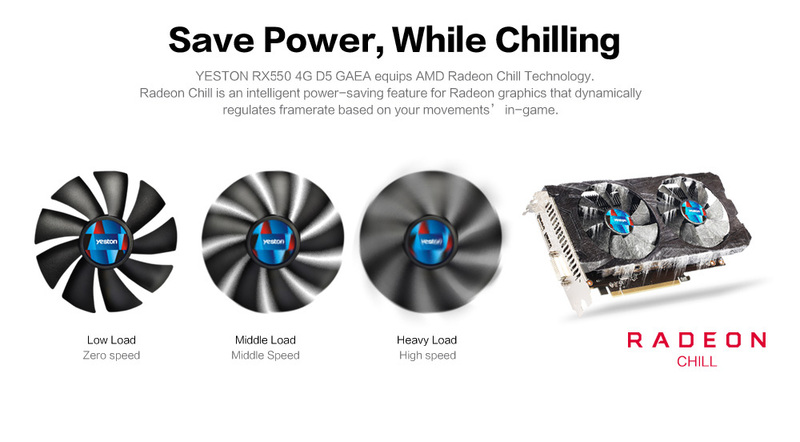 Radeon graphics that dynamically regulates framerate based on your movements\' in-game .